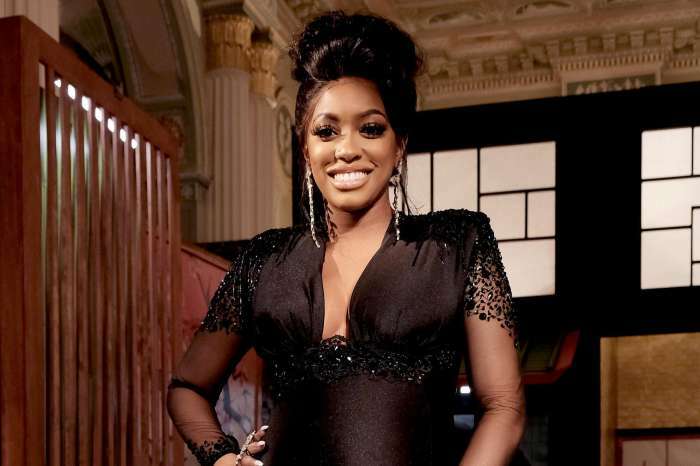 Lots of Xscap3 fans had tried to come for Kandi Burruss when the RHOA star decided to do her own thing instead of creating new music with her old band, Xscape. Some fans are judging this situation after seeing the ladies’ recent promo pics, and it seems that they ‘understand’ why she jumped ship. Why they look like Mortal Kombat characters?! 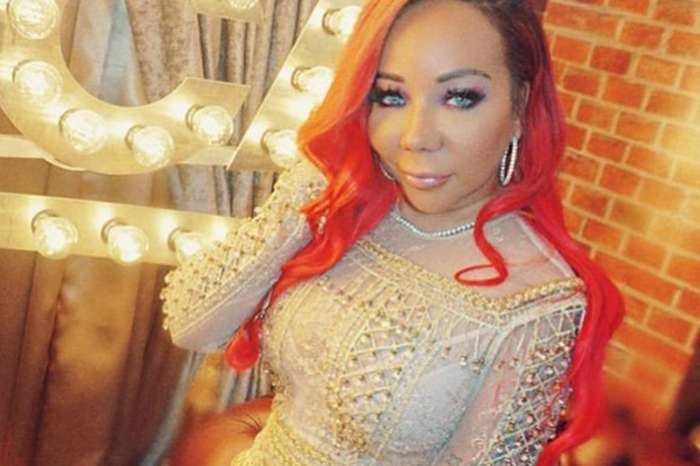 We recently reported that Tiny Harris posted a photo on Instagram where she’s together with the other Xscap3 ladies. Tiny’s fans and followers started commenting on the ladies’ outfits saying that they are not modern enough and appropriate for them at all. ‘Not a good look – you lost me WHY COVER UP BEAUTY DONT GET IT’ one of her followers said, and another one came to these ladies’ defense saying that they can dress any way they please. Lots of fans have been posting all kinds of nasty comments all over social media regarding the ladies’ latest look, joking that they look like Mortal Kombat characters and more. 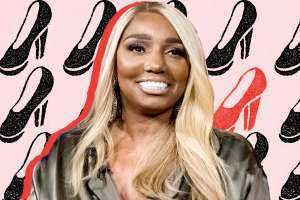 They have been saying that Kandi Burruss was not up for something like this and that’s the real reason for which she did not want to make more new music with the group. Cardi B Is Six Months Pregnant, According To Recent Reports -- Should Fans Expect Her At Coachella Next Month? The name XSCAPE is so ghetto! Was it supposed to be ESCAPE, you know how the word is REALLY supposed to pronounced and spelled? Can’t take anyone seriously if they cannot even speak proper language! Won’t be listening to this group anytime soon, okay, truth… NEVER!